SIKES SHF Series Harmonic Filters are designed to filter virtually all harmonic frequencies (Especially for 3rd Harmonic) and achieve low levels of total harmonic current distortion. 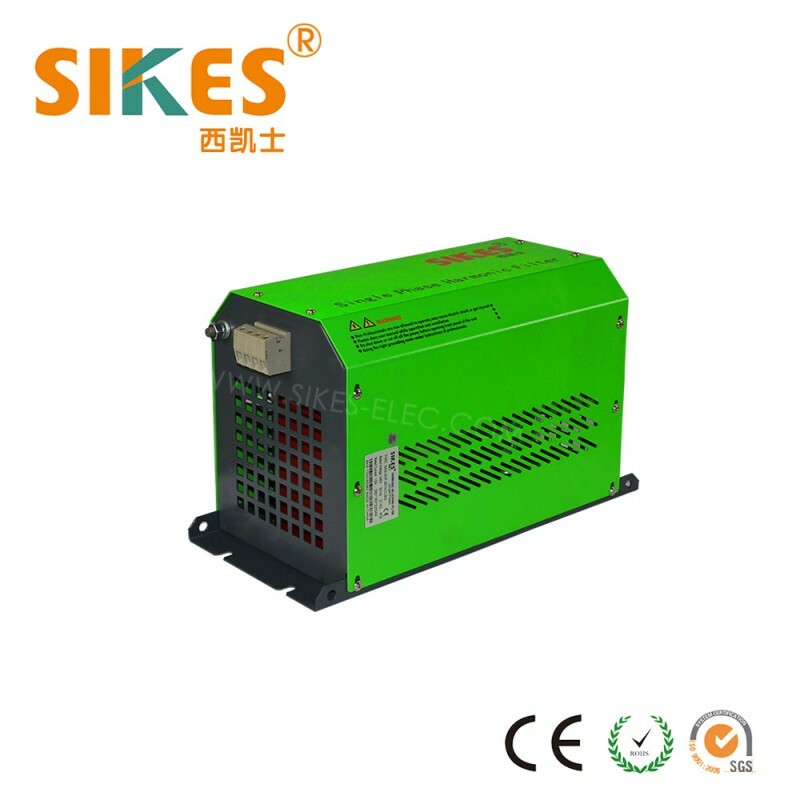 It can reduces harmonic distortion allowing your equipment to run with increased energy efficiency and better overall THDi performance. 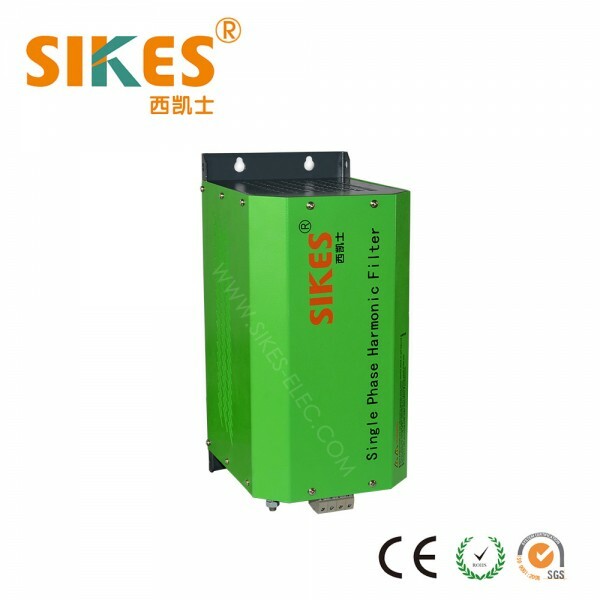 The SHF is designed to generate less heat , reduce system downtime and Extends the service life of electrical equipment. 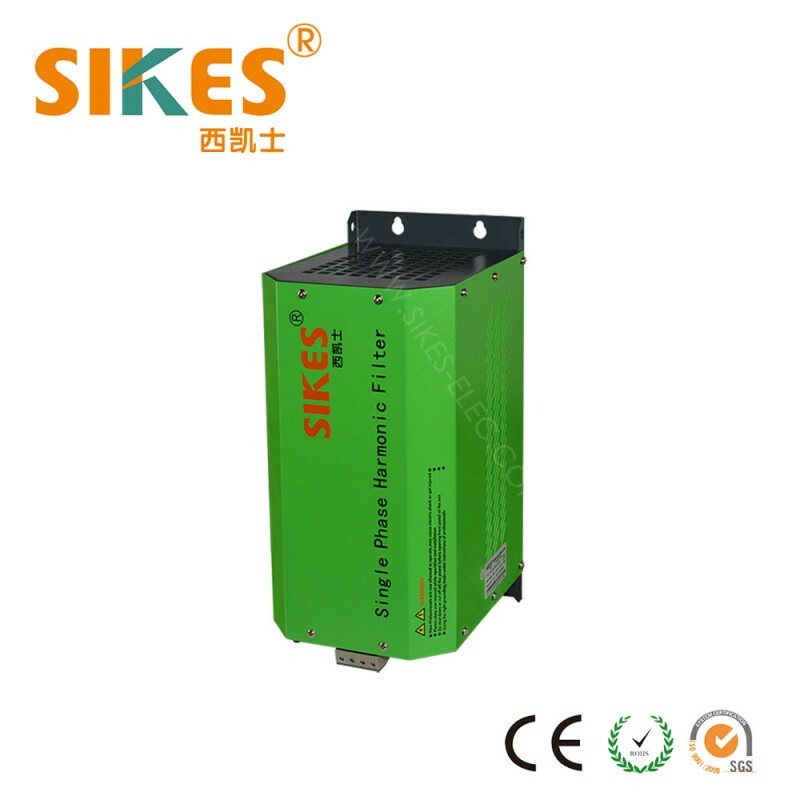 Single Phase Harmonic Filters Applications: Single phase harmonic filters are suitable for reducing harmonics in both industrial and commercial applications such as office buildings, schools, casinos etc. 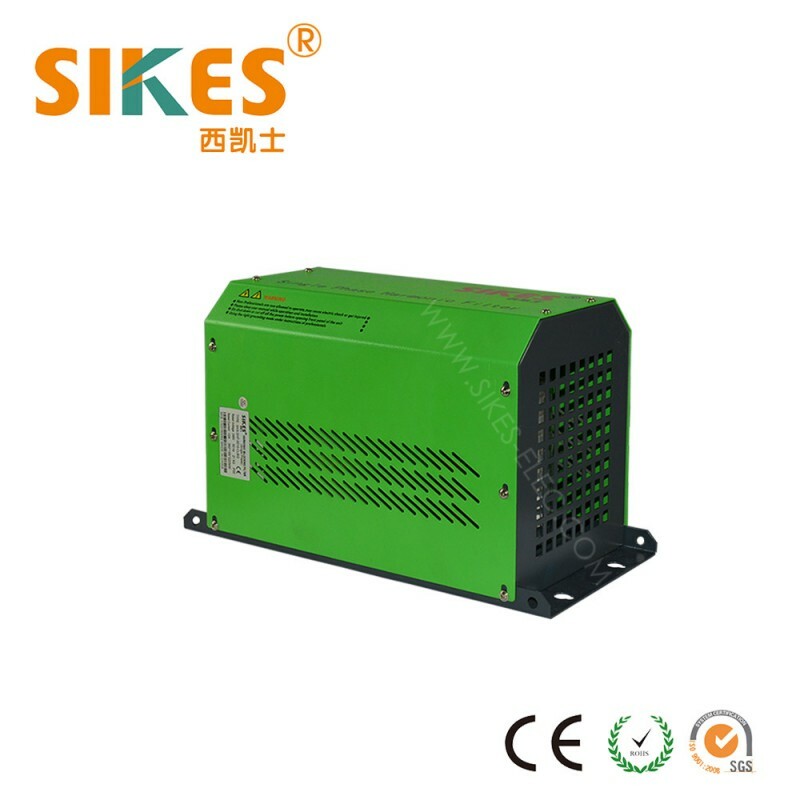 They are normally used with variable frequency drives that are supplied from a single phase power source such as submersible pumping, irrigation, fans, blowers, and other motor/drive applications.